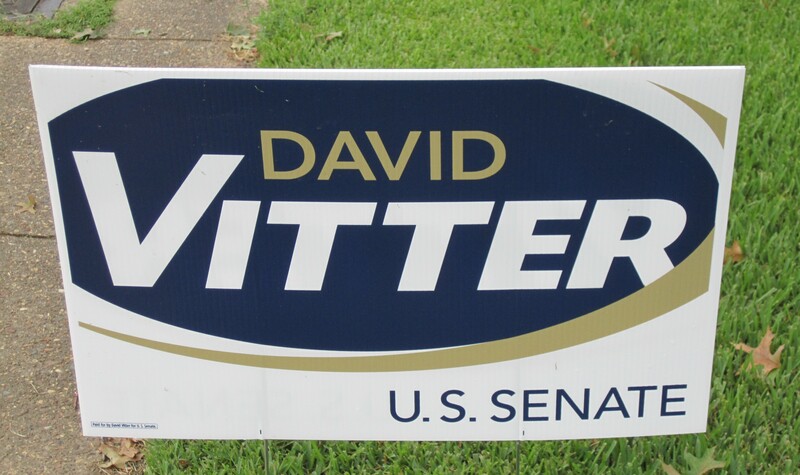 Our yard signs are made with the highest quality 4mm corrugated plastic sheets. Sign h-wire stakes are made with a thick gauge metal for sturdy installation. 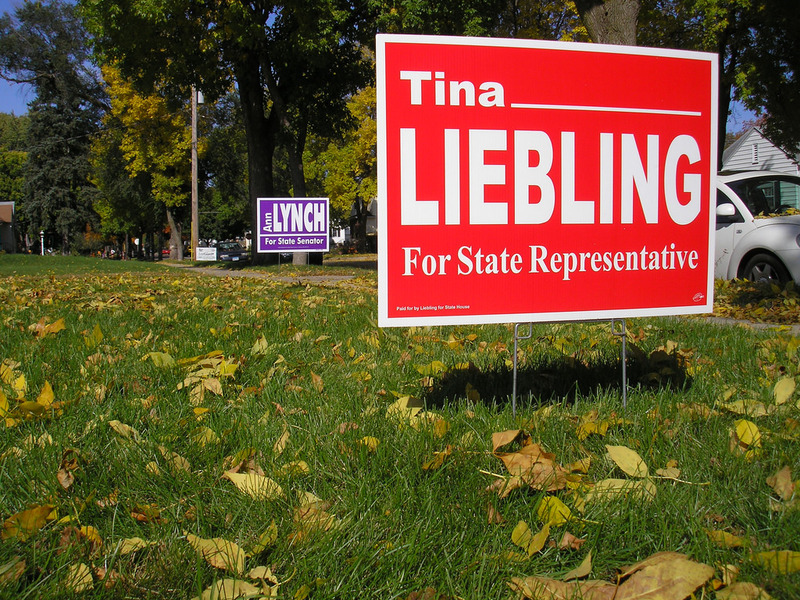 You can order 1-5000 lawn signs through our website if you need more just give us a call and we will give you a custom yard sign quote. Quantity discounts available. 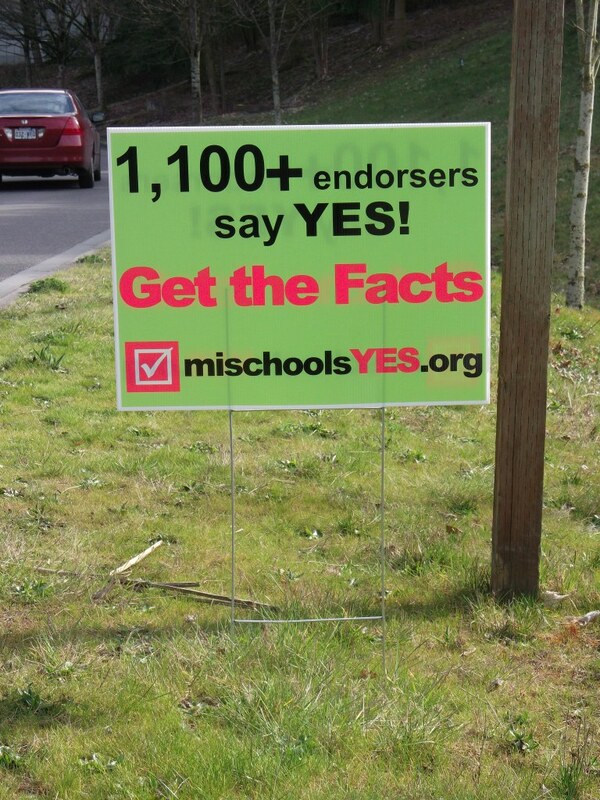 Yard signs take 4 business days after proof is approved to ship. 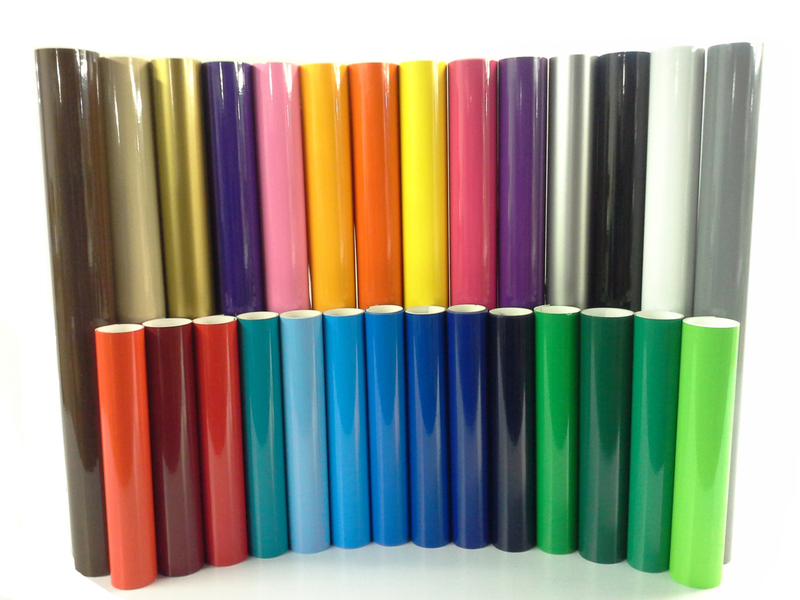 We use a professional grade 3mil vinyl on all our signs. Feel free to call us with any questions or pricing on your custom signs. 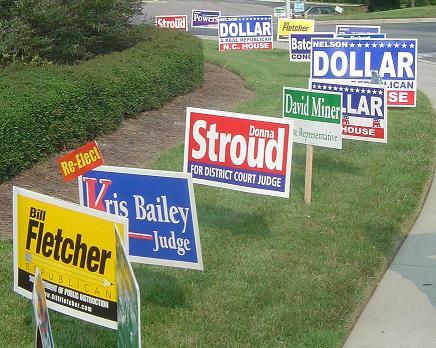 There are many uses including real estate signs, political signs, yard sale signs and many more. 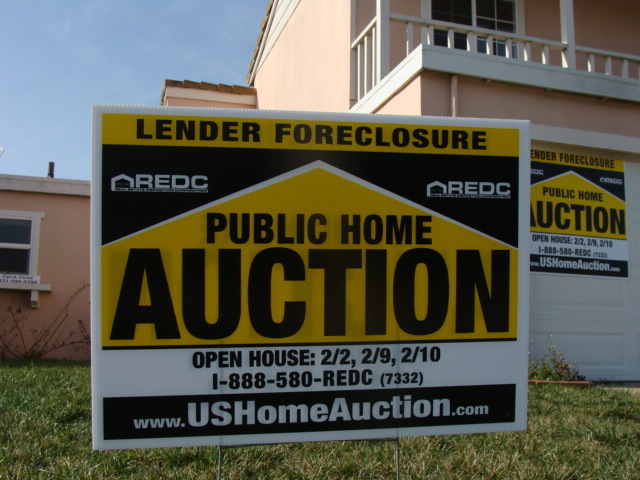 If you are a real estate agent these signs are a must. Installation of these plastic signs are very easy. If you use the yard sign stake you will just put it in the ground. Make sure it’s sturdy so the wind doesn’t blow it over. 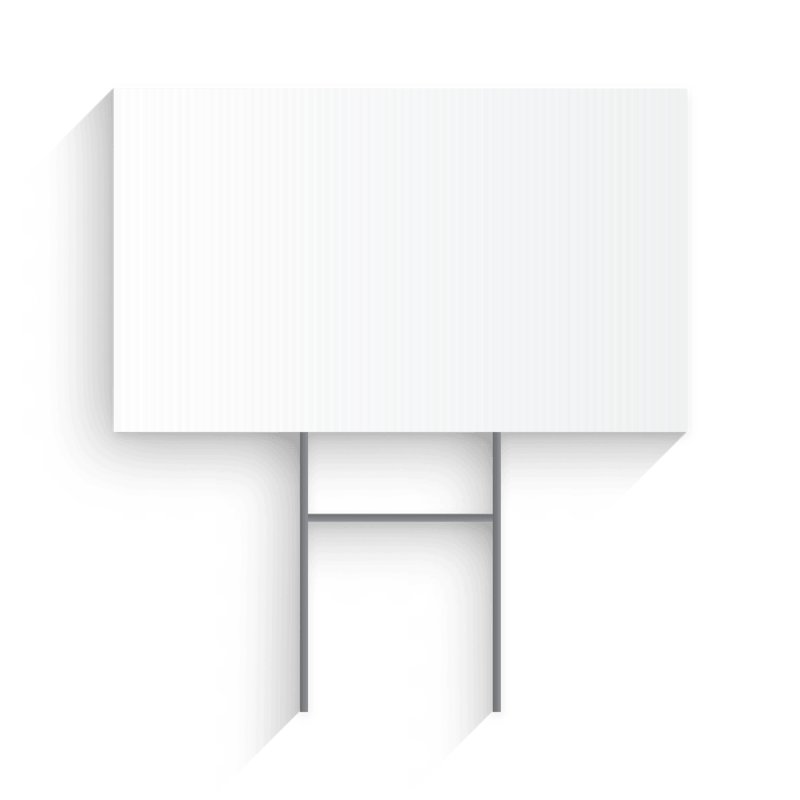 Depending where you are going to have these yard signs located you might want to make a double sided sign so customers can see your message from either direction. We highly recommend you use the stakes we have instead of using a tool or a cheaper stake you might have.